Social media has been the go-to source of many people for news and information that can provide solutions to their problems. But while some people prefer Facebook or Twitter or the photo-sharing platforms, the others are more inclined to use YouTube. When it comes to resources for writing, there are plenty available ranging from books to publications and blogs by published writers. YouTube has its share of useful resources that many budding writers turn to. This video-sharing site offers several advantages over the other equally popular social networking platforms. With videos, people can watch them during their preferred time or just listen to them even while doing another task. Short, instructional videos are also effective in improving knowledge retention which means they are ideal when learning to write for various purposes. Instead of a pure text format, an audio-visual content makes it easy for people to learn simple and even complex concepts thereby further enhancing their skills. This being the case, small businesses or freelancers that offer really good custom writing service can fully make use of YouTube. They can create unique how-to videos that can also help aspiring writers and bloggers. Here are some YouTube channels recommended for aspiring writers. These video resources are not only entertaining but they will surely let you learn the tricks and trades of writing. The Creative Penn channel features useful writing tips from Joanna Penn, a best-selling author of New York Times and USA Today. The information she provides include those on self-publishing, marketing and how to be a successful writer among others. What makes her channel unique is that the author uses her personal experiences and lessons learned to convey to people the message that they too can fulfill their writing aspirations. Joanna Penn also has a website also with the same name, Creative Penn, that focuses specifically on writing. This is the channel of Kat O’Keefe, a book reviewer and aspiring author which offers writing advice made with wit and humor. The author’s upbeat personality shows in the videos which actually make learning interesting and enjoyable. This channel offers practical advice on how to become a fiction writer, how to send out inquiries as well as writing and editing tips. 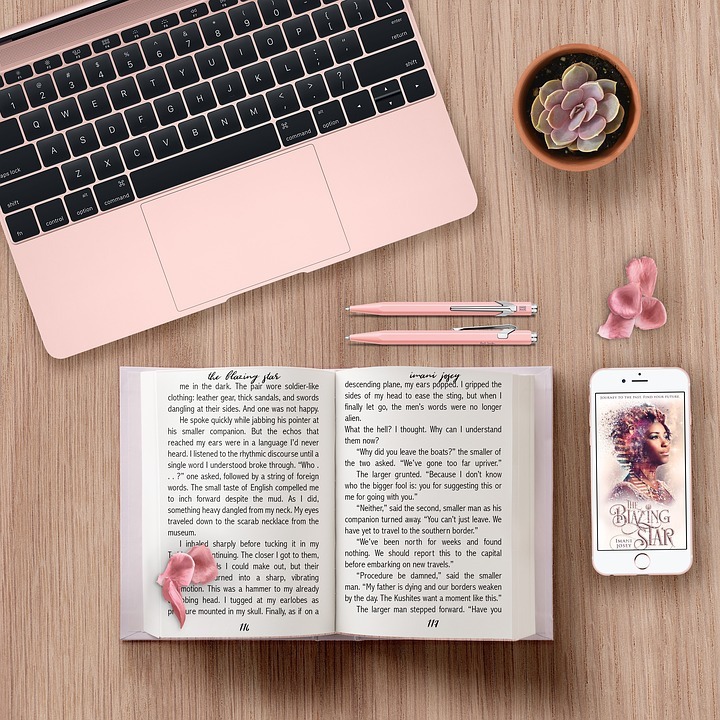 Ava Jae is the person behind bookishpixie, a freelance editor, assistant editor and YA author who considers herself as a nerdy and book-loving writer. Followers should find her videos interesting as the content is delivered in a positive manner. The videos may be short but they are straightforward and offer quality information and valuable insights. A freelance editor, Ellen Brock provides short and concise tutorial videos. She shares tips on what makes a good book and other useful information such as how to introduce a protagonist and create conflict that is true to life. By profession, Brock edits novels and also conducts writing seminars. Her Novel Boot Camp, a free writing course, features a series of of videos that teaches about the steps to develop a character, plot, scene and more. Those who want to learn how to write fiction should definitely follow Chris Fox’s channel. A non-fiction writer who can market a best selling novel in three weeks offers interesting tips and strategies targeted at fiction authors. His YouTube channel is active and is regularly updated so followers can expect to gain useful information once they subscribe. Writers targeting to self-publish should check out the Self-Publishing Formula channel of Mark Dawson, an expert in Facebook Ads and aspiring novelist James Blatch. The channel’s content are the recordings of the duo’s podcast interviews featuring well-known figures in the writing world. Unknown to some people, Mark Dawson is one of the top selling authors on Amazon.